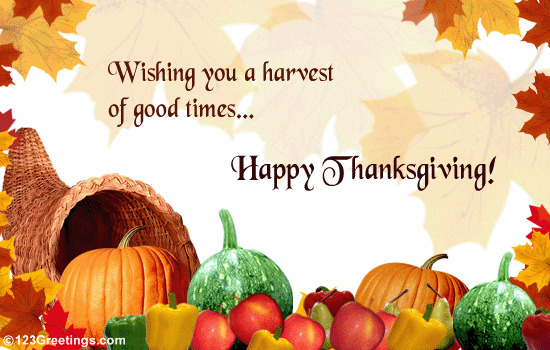 Do you have a favorite family recipe that you always fix at Thanksgiving? You might remember last year I posted about making Homemade noodles. You can ready about it here. 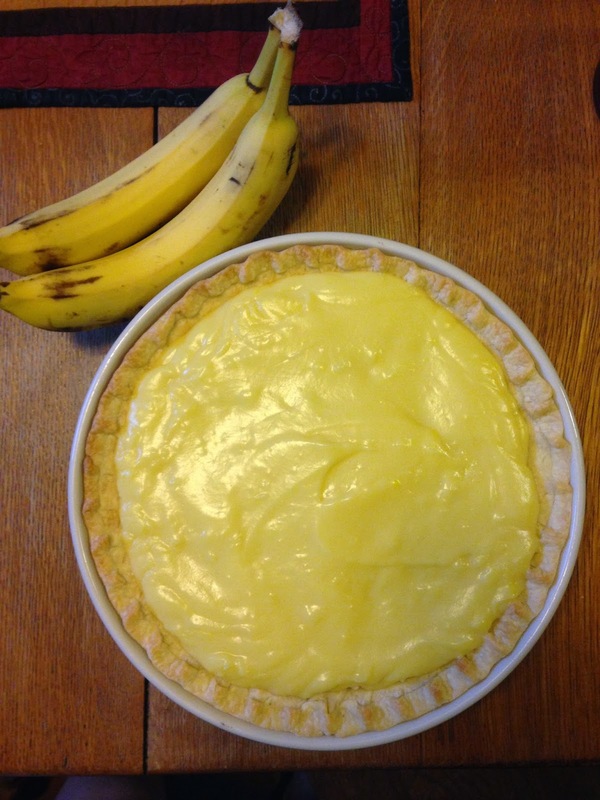 This year my uncle Roy requested my infamous Banana Cream Pie. It's not really anything special but he thinks it is! Here is the recipe I use. It's actually for a vanilla filling and you can add bananas or coconut or leave it just vanilla. Combine sugar, cornstarch, and salt in medium mixing bowl and mix well. Meanwhile scald 2 cups of milk in a medium saucepan. Add a small amount of scalded milk to the sugar mixture and mix well until smooth. Add this to the milk, stirring constantly, bring to a boil. Boil 2 minutes. Slowly add several large spoonful of this thickened mixture to the egg yolks and then add the egg yolk mixture to the thickened mixture. Stir well, cook 2 more minutes, stirring constantly. Add butter and vanilla and stir well. Pour into a baked pie shell. 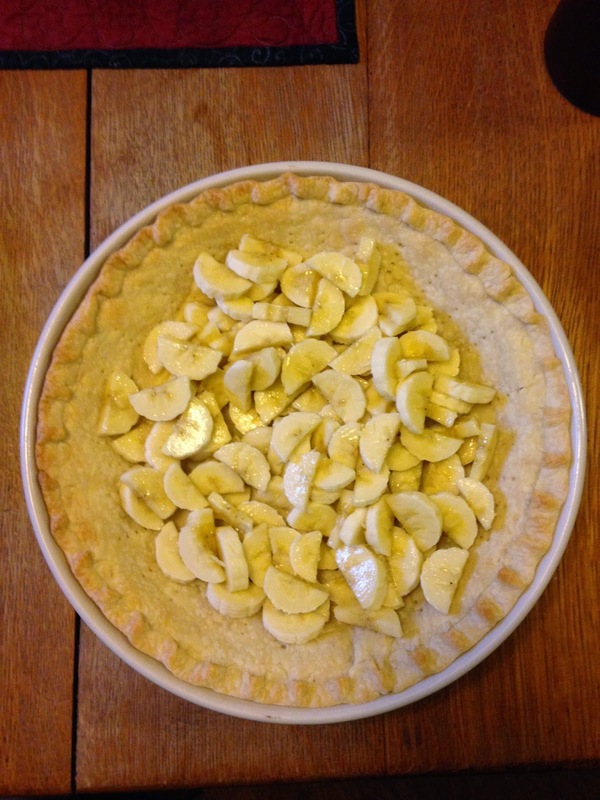 If adding bananas, add before pouring into the baked pie shell. I usually slice up 2-3 bananas. If adding coconut, add 1 cup coconut to the mixture and stir well before pouring into a baked pie shell. I also don't make meringue for my cream pies. None of us are a fan of "sweet calf slobers" but we sure like some fresh whipped cream; none of that fake cool whip stuff or the canned whipped cream for Uncle Roy and I!